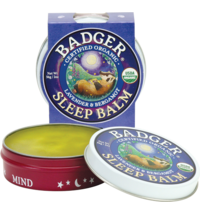 The Badger aromatherapy and care products are excellent blends composed of fresh, organic oils, organic wax, exotic butters, plant extracts and pure essential oils. 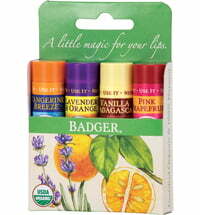 Of course they are organic-certified. 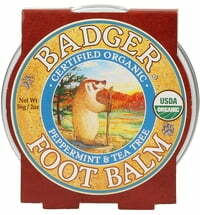 Nothing else! 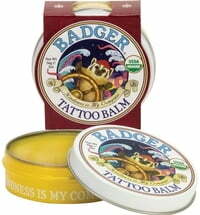 The products from Badger Balm are exquisite blends of fresh organic oils and waxes, exotic butters, herbal extracts and pure essential oils. 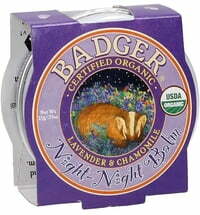 Of course they are organic-certified. 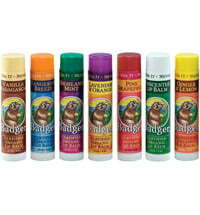 Nothing else! 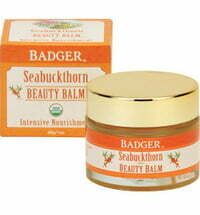 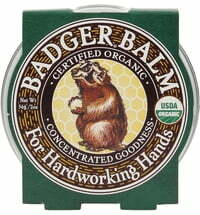 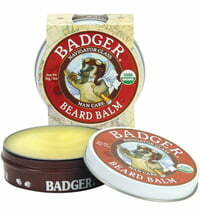 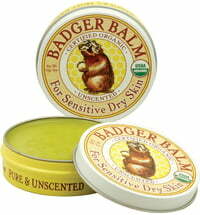 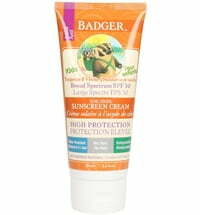 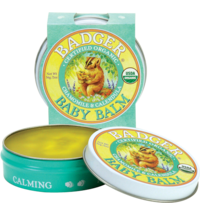 Badger Balm Products don't contain harmful chemicals, artificial ingredients, Parabens or other questionable ingredients and are certified USDA Organic. 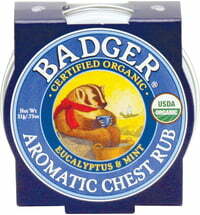 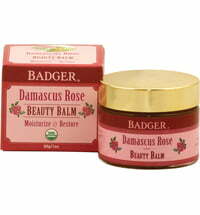 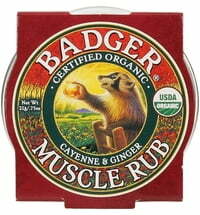 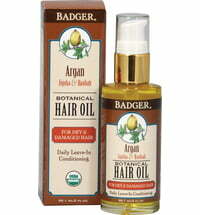 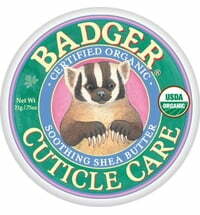 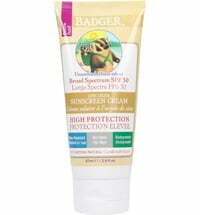 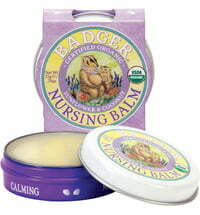 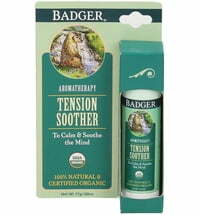 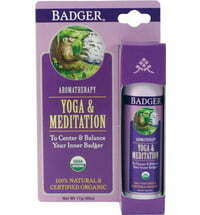 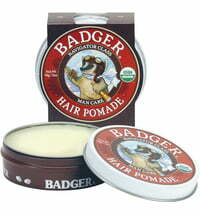 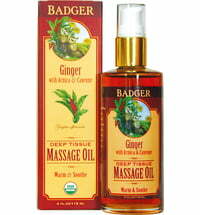 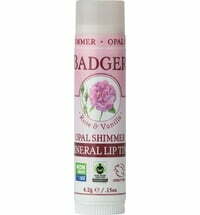 Badger offers just the best for you and the ones you love!